A university campus is a hub of diversity, opinions and growing young minds. So much happens so quickly in such a concentrated place, so... there must be stories. 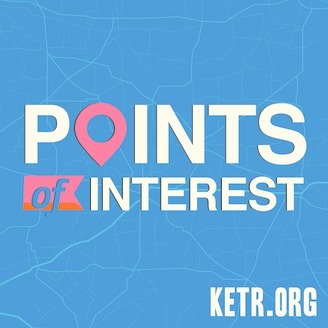 Join student and host Emma Anderson as she searches East Texas and her college town for students, stories and experiences that you may have never stopped to think about. 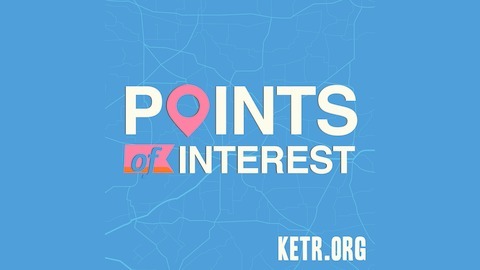 Points of Interest covers any and every topic on an episodic basis from young engagements and East Texan adventures to the possibility of other life in the universe. From a campus, to East Texas, to you ears- be prepared for new perspectives, ideas and experiences. Everyone has a story, are you ready to hear them out? Author Arthur C. Clarke once said, "Two possibilities exist: either we are alone in the Universe or we are not. Both are equally terrifying." Science fiction has become a huge part of our culture today - humanoid aliens are often featured on television and in movies, but life out there may not be anything near what we imagine.